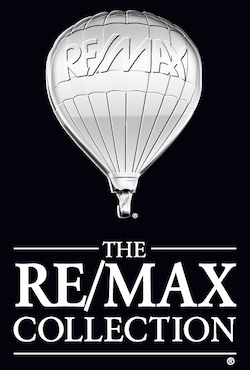 Testimonials « Montano Group - RE/MAX Hallmark Realty Ltd.
From the first moment we contacted the Montano Group, they stood out from all the other real-estate brokers that we had previously interviewed. Their professionalism was there during the preliminary work and attention to details throughout the process. We felt very comfortable to leave the sale process in their capable hands. They had completed their financial evaluation of our house and surrounding area for comparison as soon as we had contacted the team and before they arrived for an interview, this was impressive enough. The arranging of the fixtures and furniture coupled with the photography was second to none. The best part was the brochure and video they presented. I could not believe that it was the same house and grounds that they were showing off to its best advantage. It was so good that I almost stopped the sale realising how nice it looked from someone else’s point of view. No wonder it sold in four days, and well above what we had asked for. Whenever anyone asks me to recommend a Real-Estate broker I have no hesitation but to recommend Boots Montano and the rest of the Montano Group. "I have known Boots Montano and her family for thirty years. During that time she has been my friend and Real Estate Agent. She has assisted me in buying and selling several properties. Her advice has been invaluable in preparing properties for sale and she is cool and logical at the offer table. Boots always has my best interests at heart during any transaction and I appreciate her honesty and direct approach." It is a pleasure that I write this letter of recommendation for Mrs. Boots Montano whom I have known for the past five years. From a professional level, Mrs. Montano has done outstanding work in the real estate industry. Her many skills and talents have earned her admirable awards during her real estate career. She is my real estate agent and I have successfully bought and sold properties under her guidance. I feel confident in acknowledging that Mrs. Montano demonstrates a pattern of indefatigable energy, as she works tirelessly with her clients in an effort to bring them desired results. Mrs. Montano’s other training experience in banking and business, add to the well-rounded perspective she has on people, both in real estate and other issues. On a personal level, Mrs. Montano is a person of integrity. She has a very strong work ethic and is known to go way beyond the call of duty in discharging her professional responsibilities for or with her clients. She is honest, sincere, and kind. She is a hard-worker, a good listener, a very religious person, who shares a pleasant smile. I recommend this competent, hardworking real estate agent to you without hesitation." “Great realtor who knows the business well. Michael went above and beyond of what is expected of him. I felt very fortunate to have him assist me with the home buying process. He follows through to end and is capable of answering all questions asked. I plan to use him and the Montano team for possible future housing investments. A job well done!" The Montano Group takes the time to listen to what their clients want, are patient and handle negotiations exceptionally well. “Working with the Montano Group was one of the best business decisions of my life. I am a frugal person but I also understand the risk of sacrificing quality for dollars. 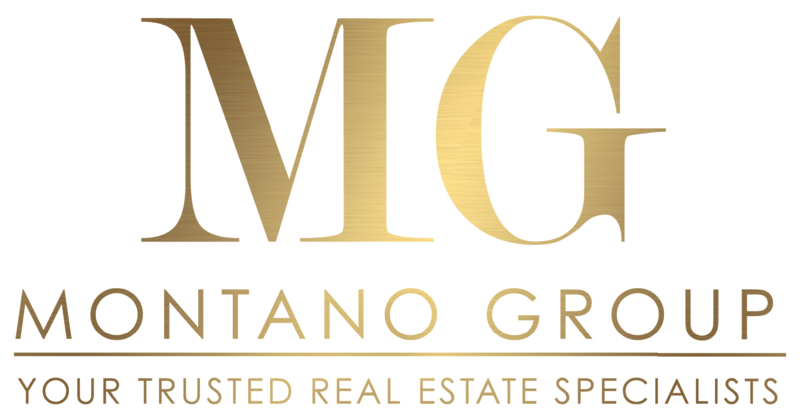 With the Montano Group, you get quality AND value."